Photographer Giacomo Bruno trains his lenses on the so-called raw, purple gold of the Amazon and the people who bring it to the world. 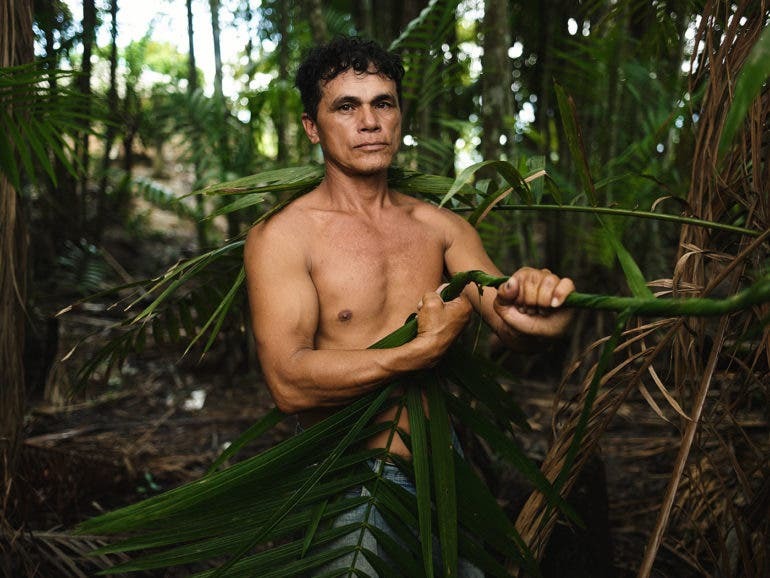 Italian photographer Giacomo Bruno traveled all the way to the depths of the Amazon forest, far from civilization, to meet the people of Beira do Río. 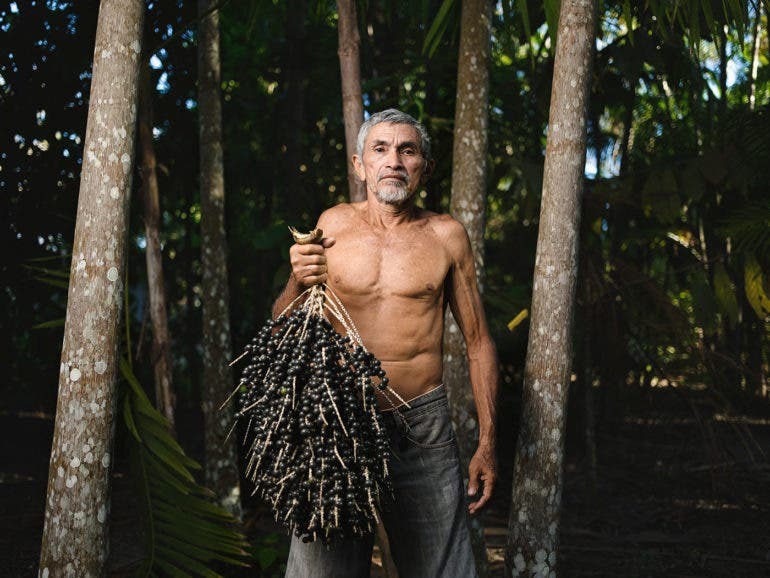 You see, the people of this community that call Parà, Brazil their home grow and harvest açaì, the fruit of which has been hailed by many as a superfood. It’s so valuable that people all over the world have taken to calling it the raw or purple gold of the Amazon. Açaì has shot to stardom, especially among health buffs, for its berries which contain lots of antioxidants that help combat aging and keep a healthy weight. Most of us know açaì only by this but haven’t spared a second thought as to how or who helps bring these berries to our picture-perfect smoothie bowls. Giacomo’s images give us a glimpse of the lives of these individuals and certainly help us develop a newfound appreciation for açaì. What’s more, through this series, is we now know that the acai not only helps us with our #fitnessgoals, it also helps the locals who grow and harvest it to protect their environment while preserving tradition. 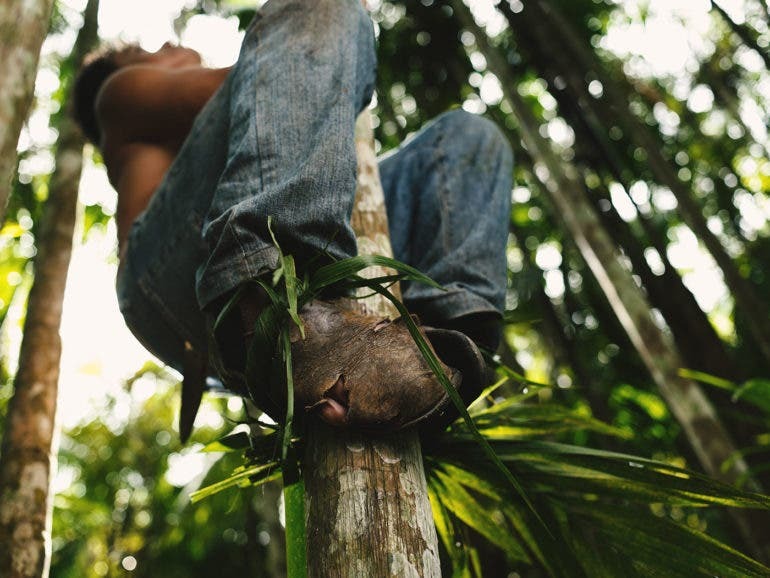 Click on this link to see Giacomo Bruno’s The Raw Gold of The Amazon: Açaì in full. While you’re at it, do visit his Behance portfolio to see more of his work.